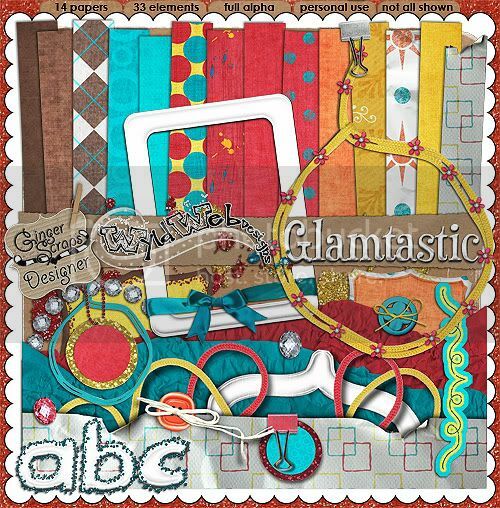 Kit Release: Glamtastic! and a freebie addon! 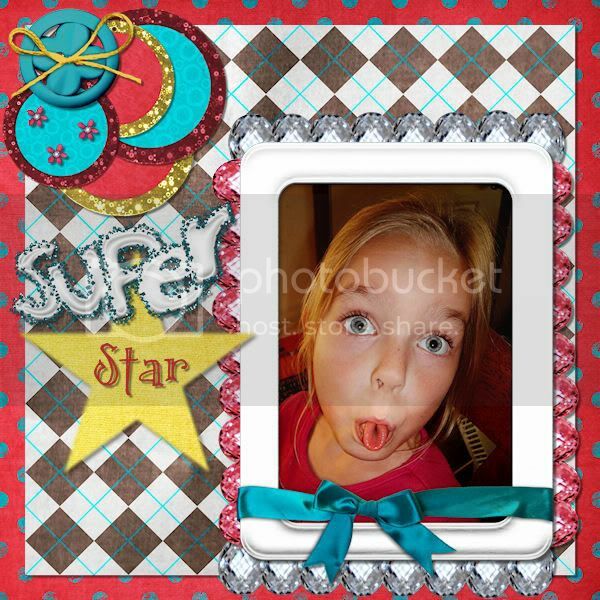 « Some recent layouts of mine! 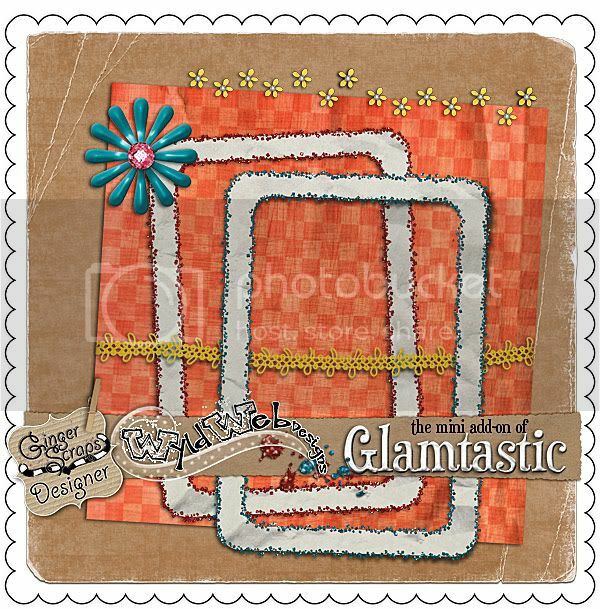 Need to add some pizazz to your scrapping? 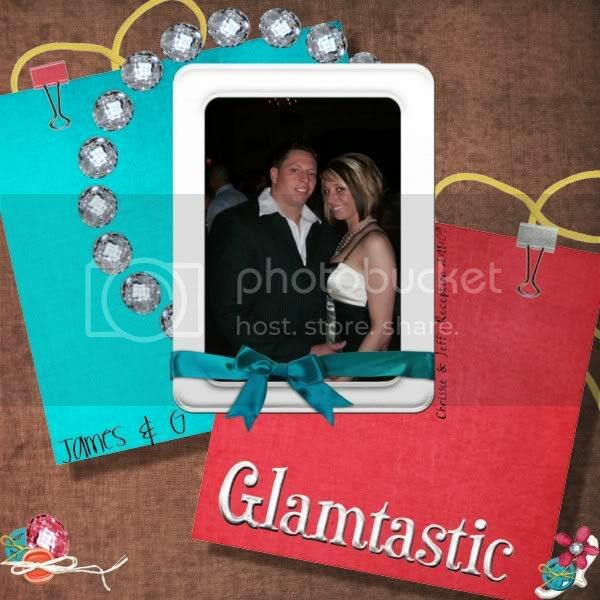 Have some glitzy photos you need to showcase? 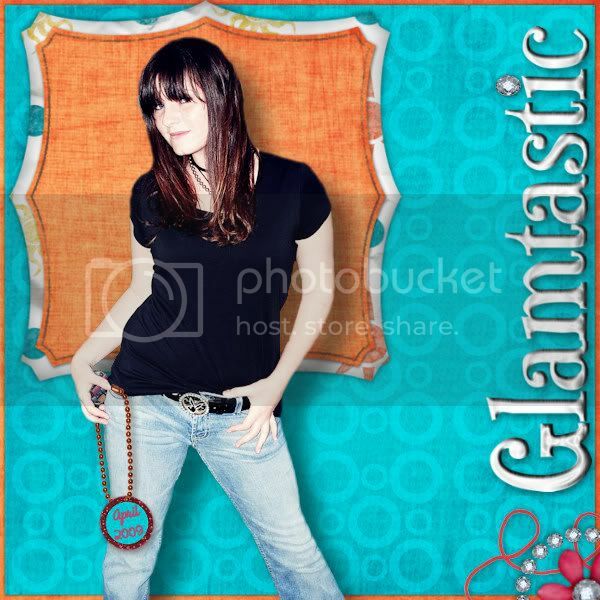 “Glamtastic” is the kit for you! 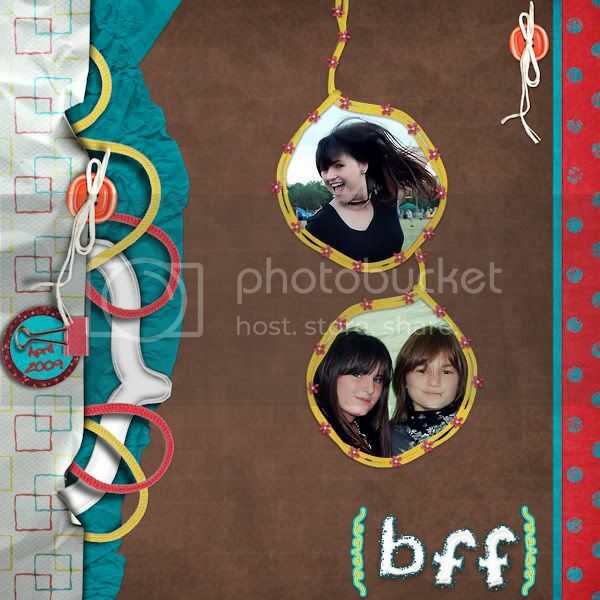 Full of bright colors and funky textures it will make for an eye-catching layout! 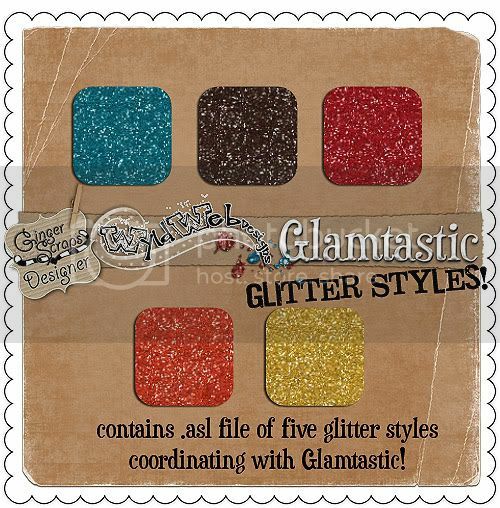 Don’t forget to pick up the matching Glamtastic glitter styles! Both the kit and the glitter are 25% off this week only! Aren’t they awesome? I love what they put together this week! Make sure you go check out their blogs, they have freebies for you too! 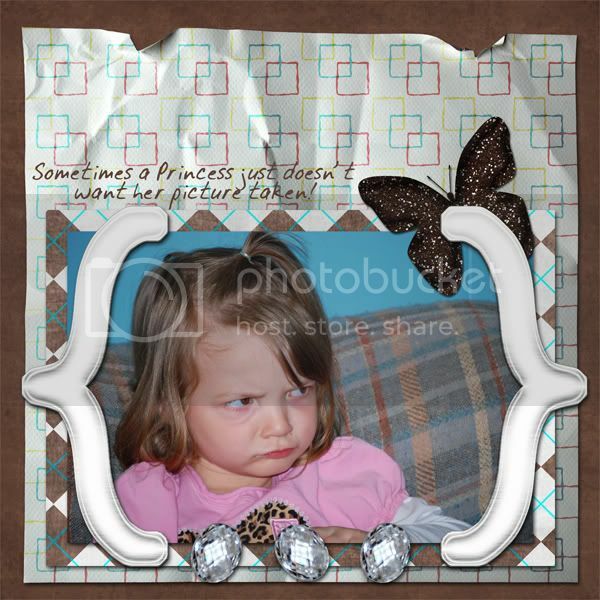 And here is what you’ve all been waiting for, a freebie from me! 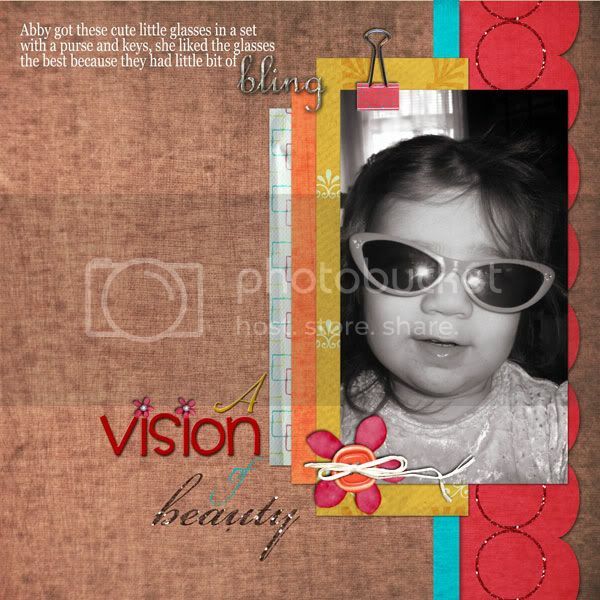 Click the image or HERE to download, and please leave a comment if you download! It contains 1 paper, 1 ribbon, 2 frames, 1 acrylic flower and 1 tiny flower. I hope you’ll stop by my store to pick up this kit while it’s 25% off, I’d love to see what you create with it!